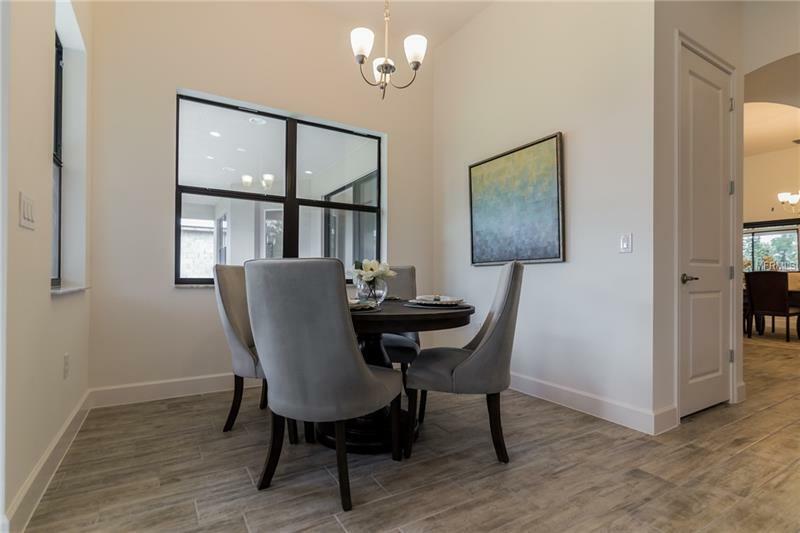 The Portofino is simply stunning single story home in Markham Square. 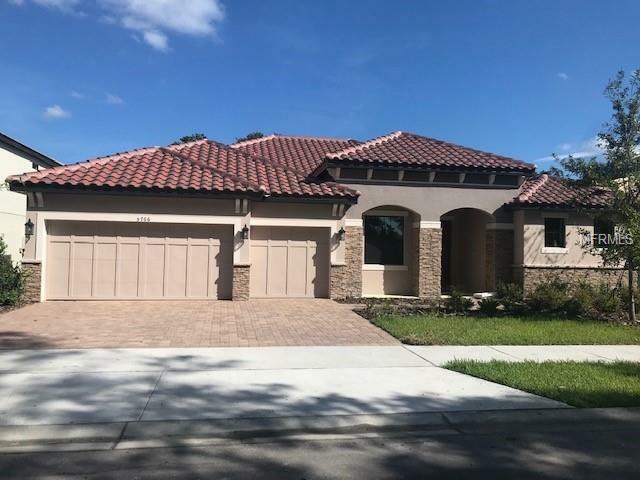 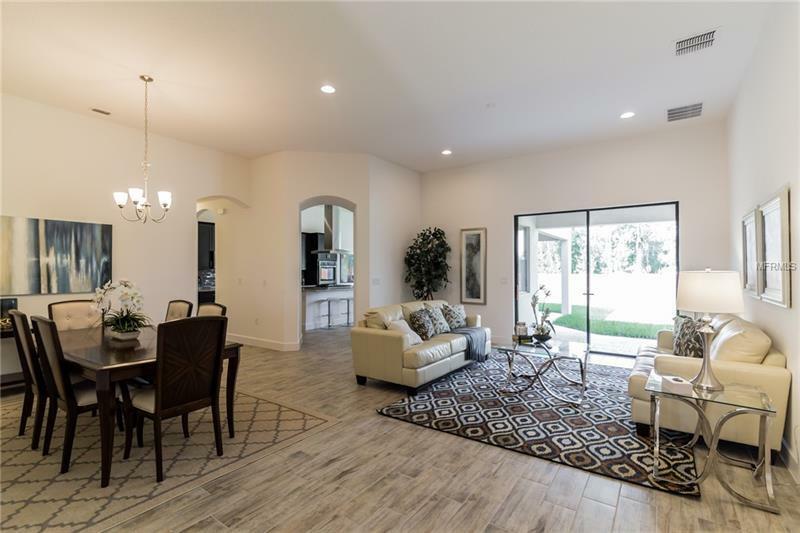 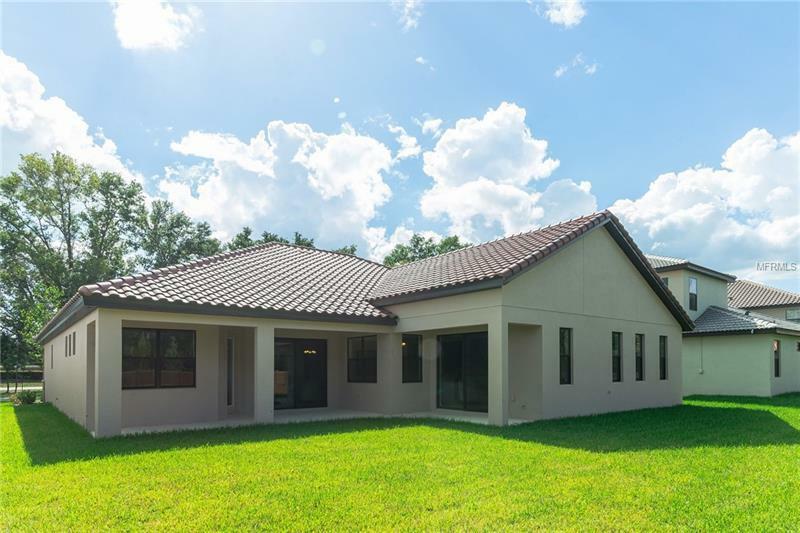 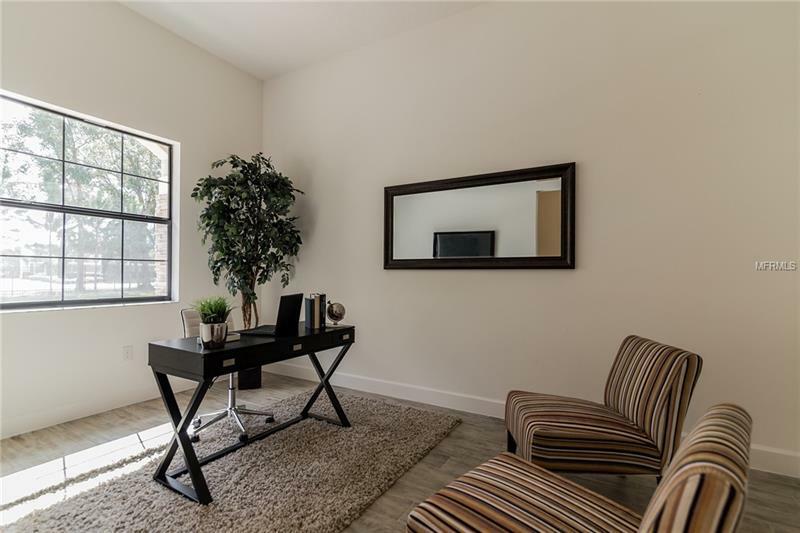 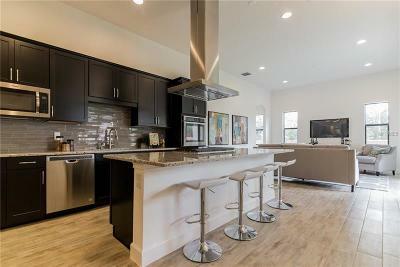 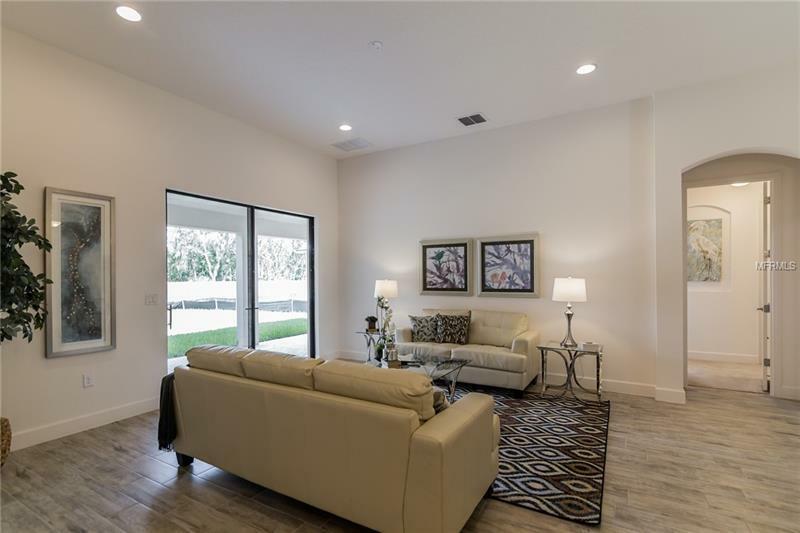 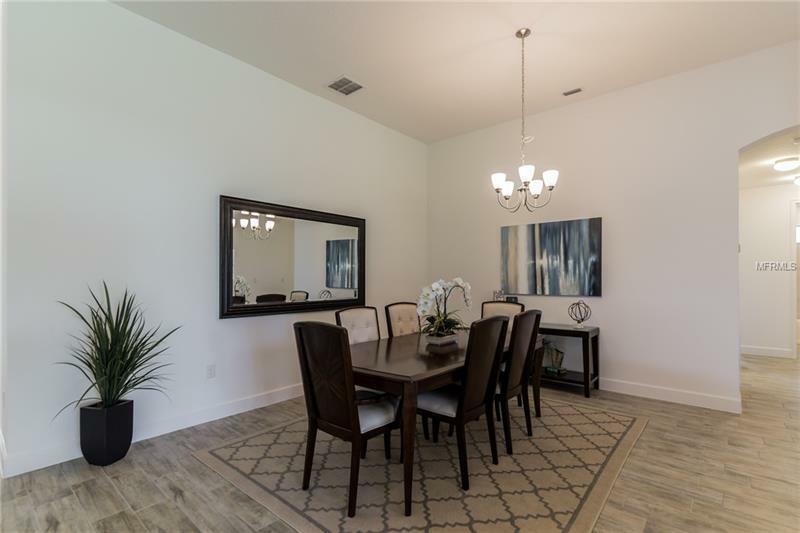 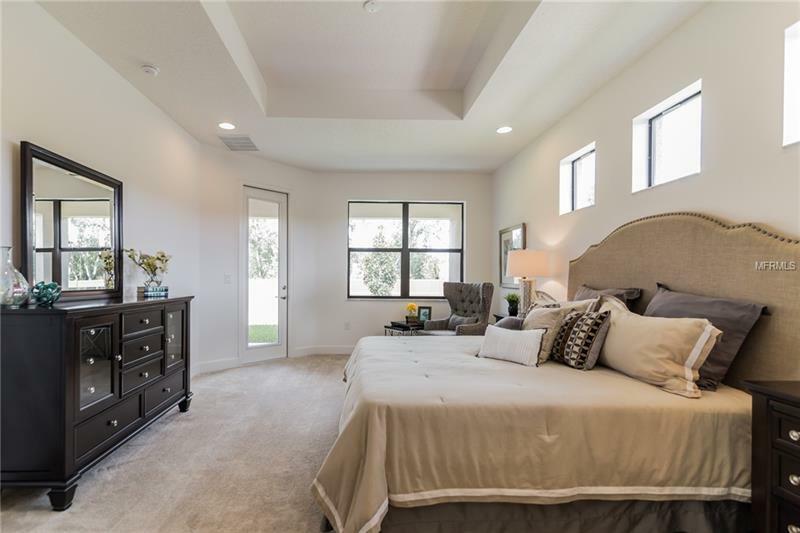 This 2813 square foot home features 4 bedrooms 3 bathrooms and a 3-car garage.Â As you enter you will find a private study formal Living and Dining room spaces perfect for entertaining. 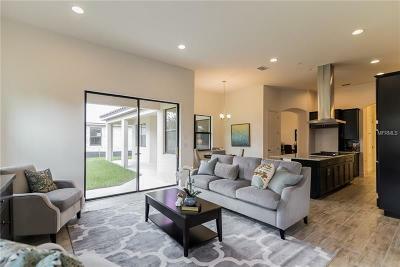 The Portofino offers a true open concept.Â Your spacious island kitchen includes a breakfast bar breakfast nook and overlooks the family room so you will never be far from your family and guests.Â Sliding glass doors in the Family room lead to an expansive covered Lanai adding to this homes gorgeous appeal. 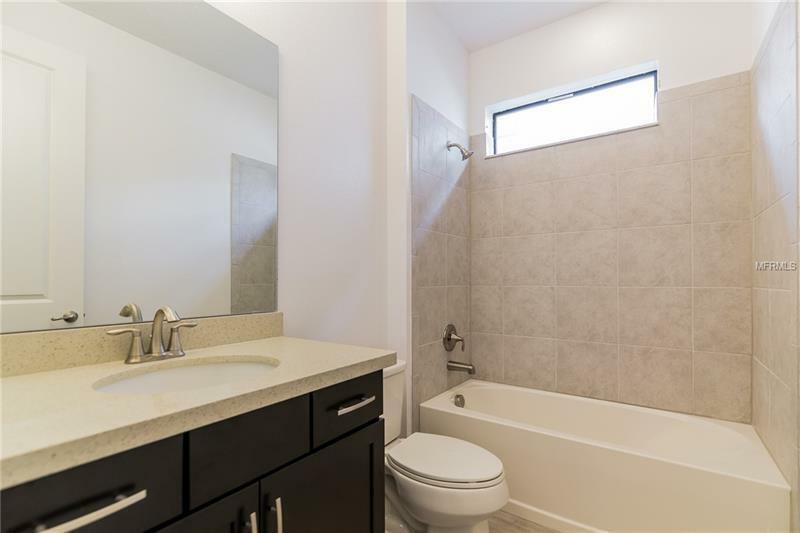 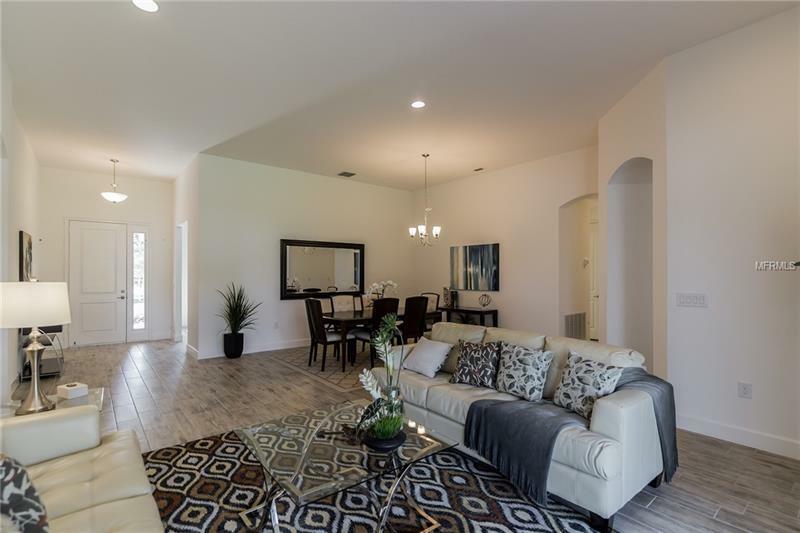 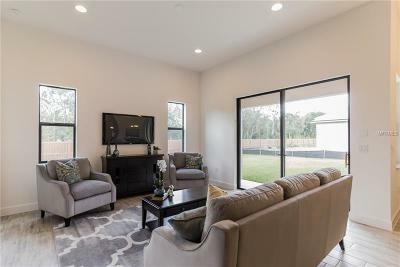 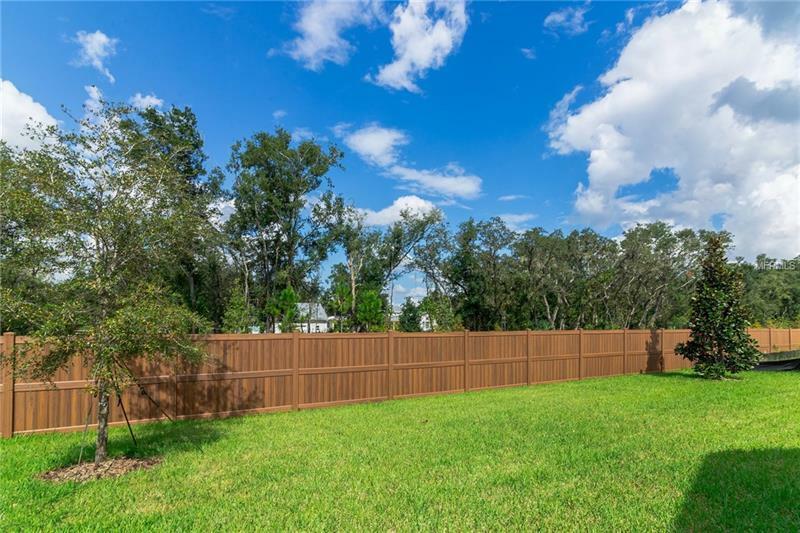 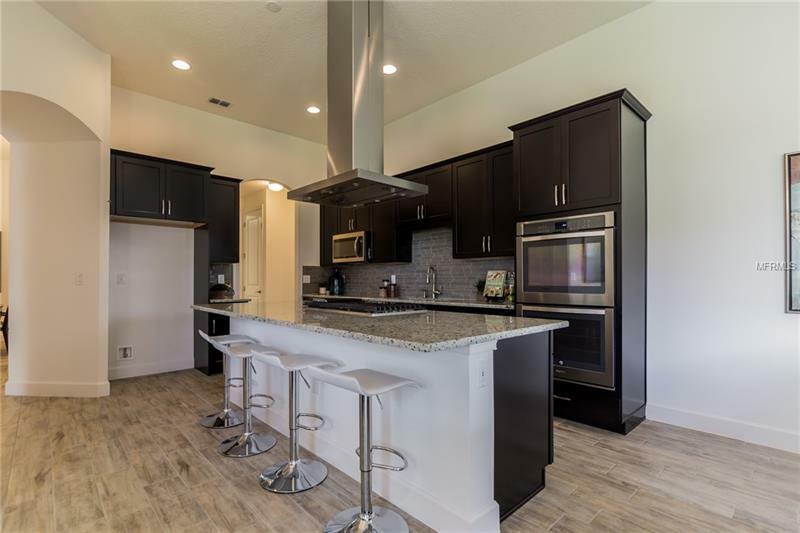 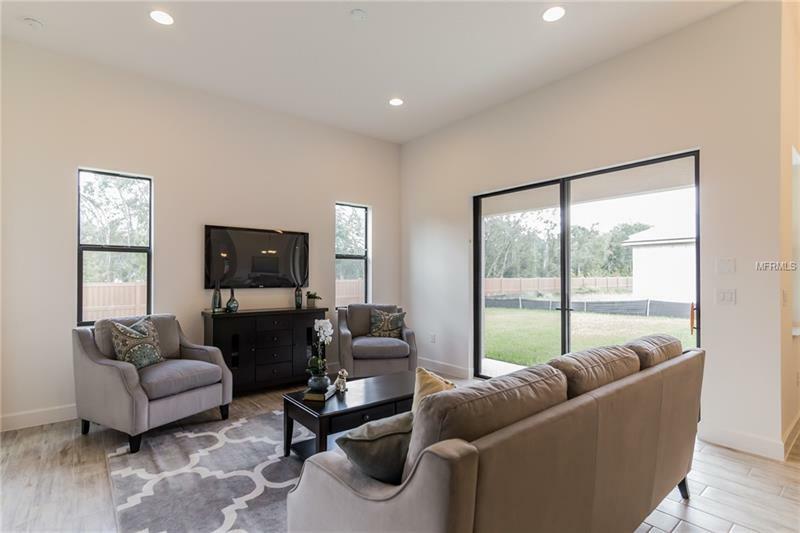 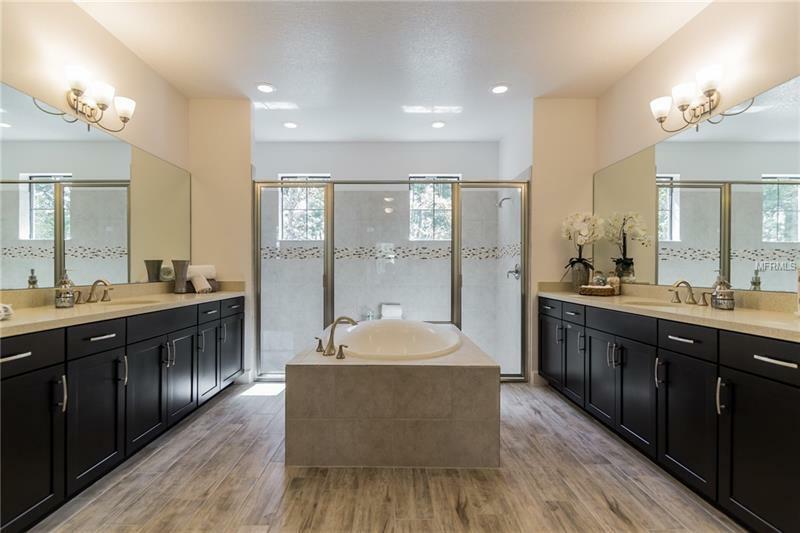 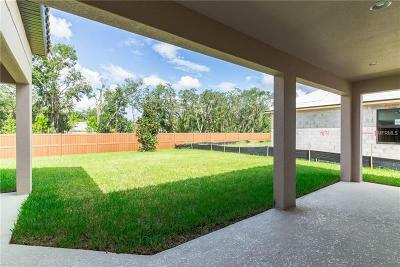 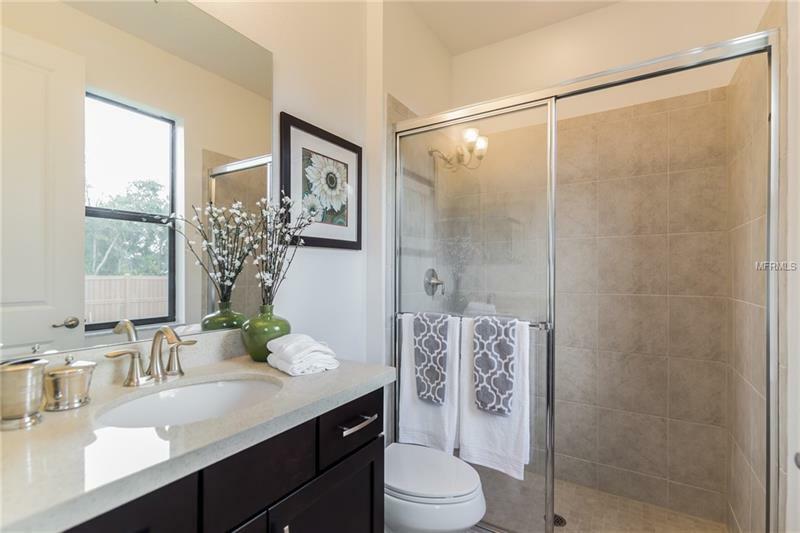 Rest peacefully in your spacious master suite with two walk-in closets or relax in the private garden tub in your master bath that includes a massive shower and dual sinks 3 secondary bedrooms and 2 baths complete this attractive design. 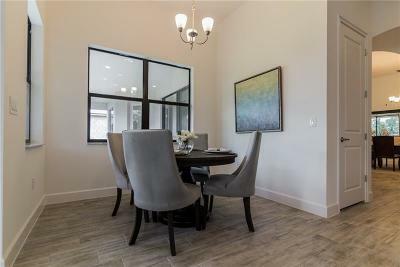 Experience your life even better in the Portofino at Markham Square!